Every Woman in Paris Owns These 8 Décor Pieces—Do You? When it comes to decorating, the French have a leg up on most of us. Groomed from centuries of rich design history, from the Versailles palace to iconic designers from Charlotte Perriand to Jean Prouvé, Parisians have, in large part, grown up surrounded by the beauty of Les arts décoratifs. But there is another reason the French seem to have a knack for decorating and effortlessly mixing styles and periods—they cherish quality pieces and pass them down for generations, so it's not uncommon in France to inherit an iconic piece of modern furniture or a prized antique and to incorporate it into a modern-day apartment in a whole new way. To top it all off, Parisians are often graced with apartments rich in architectural features: Marble fireplaces, herringbone floors, and large French doors that look out onto Juliet balconies are all staples of French homes. If you're looking to infuse your home with the French decorating style, we handpicked an eight-piece Paris capsule décor collection to get you started. Trust us—we see these pieces in every French apartment. 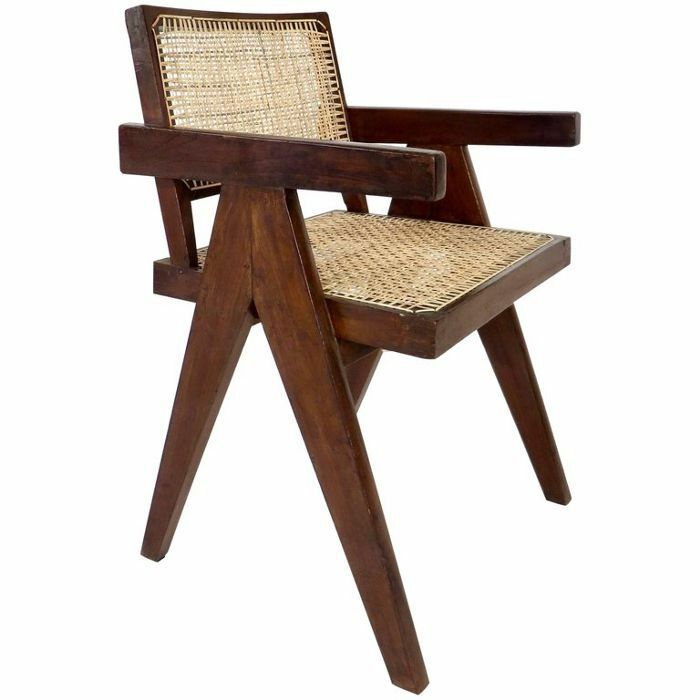 From Pierre Jeanneret to Jean Prouvé and Charlotte Perriand, French designers and architects have left their mark on modern furniture—and the French aren't shy to celebrate this rich heritage. Don't be surprised if you see a Jeanneret Chandigarh chair here and a Prouvé Standard Chair there—these are staples in Parisian apartments. If there is a single item you'll find in virtually every French home, it's a gilded mirror. Original trumeau mirrors were set into wood paneling that towered over fireplaces in historic homes. 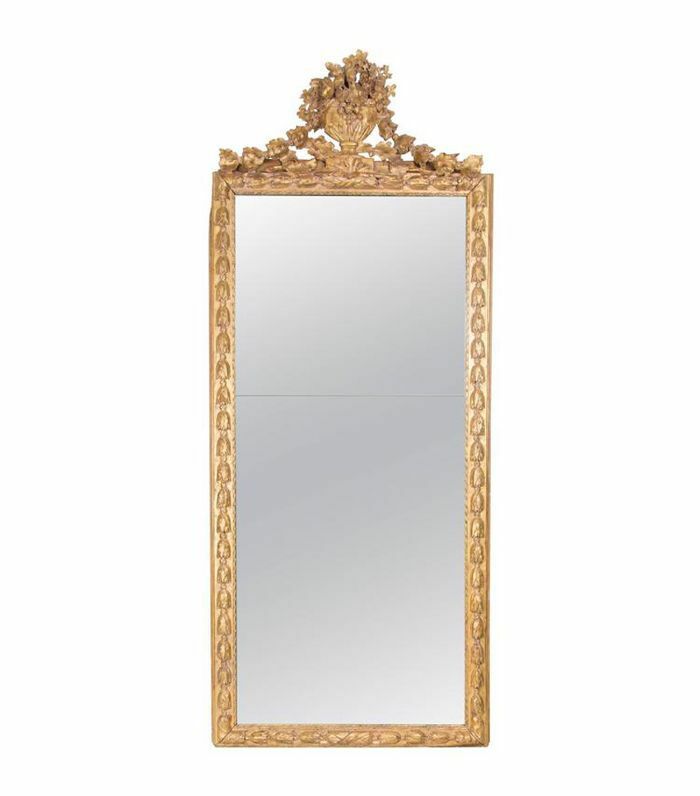 In more modern spaces, French decorators have also used Louis Philippe gilded mirrors, which were widely popular in the 19th century. French kitchens tend to be functional spaces above all, but they are also decorated like every other room in the house, including family heirlooms and other antiques to give the space character. 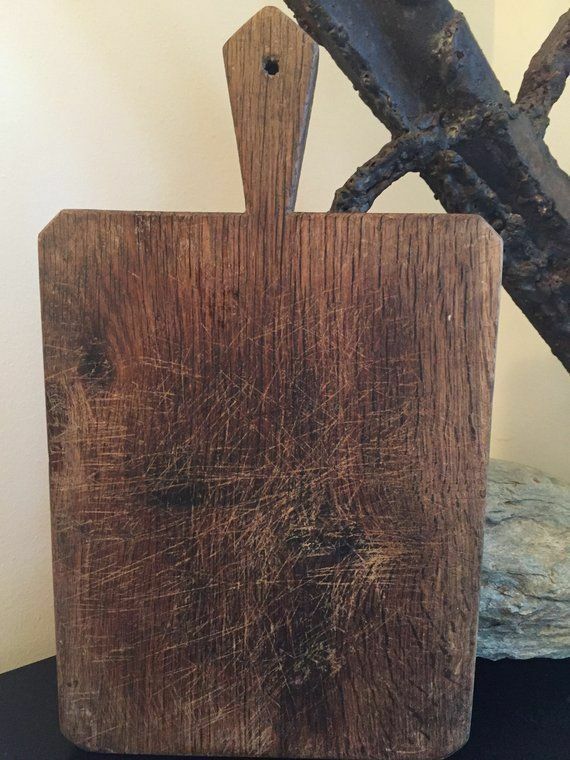 Thus, it's not rare to find antique cutting boards, ceramic dishes, and other vintage finds in Parisian kitchens. Velvet sofas may be a relatively new fad stateside, but it has been the seating of choice for French families for generations. 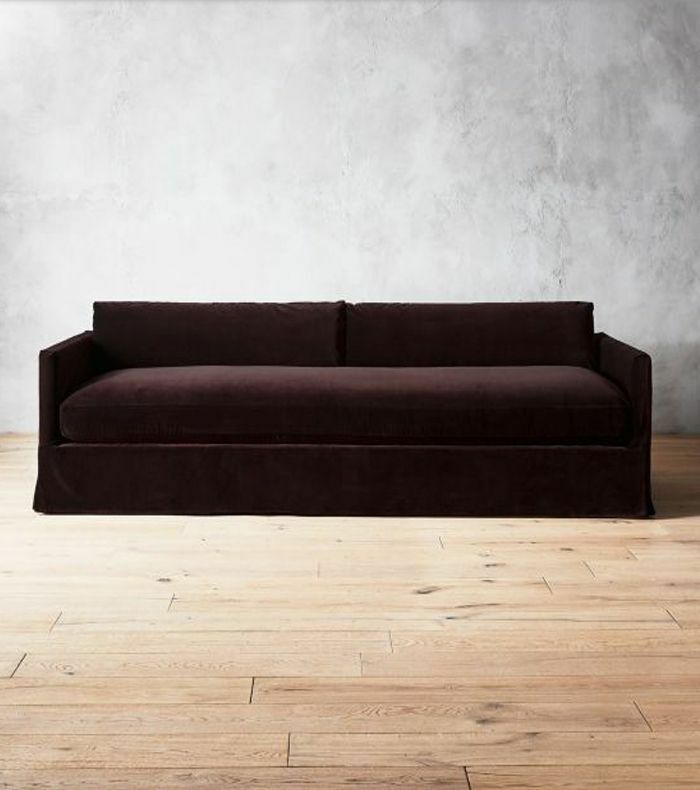 Whether upholstered in a rich royal blue, a deep red, or a moody charcoal, velvet sofas are both durable, comfortable, and elegant. In other words, it's the perfect choice for a chic Parisian apartment—and it will stand the test of time. No matter how historic the architecture is in French homes, chances are you'll always find them filled with contemporary art. 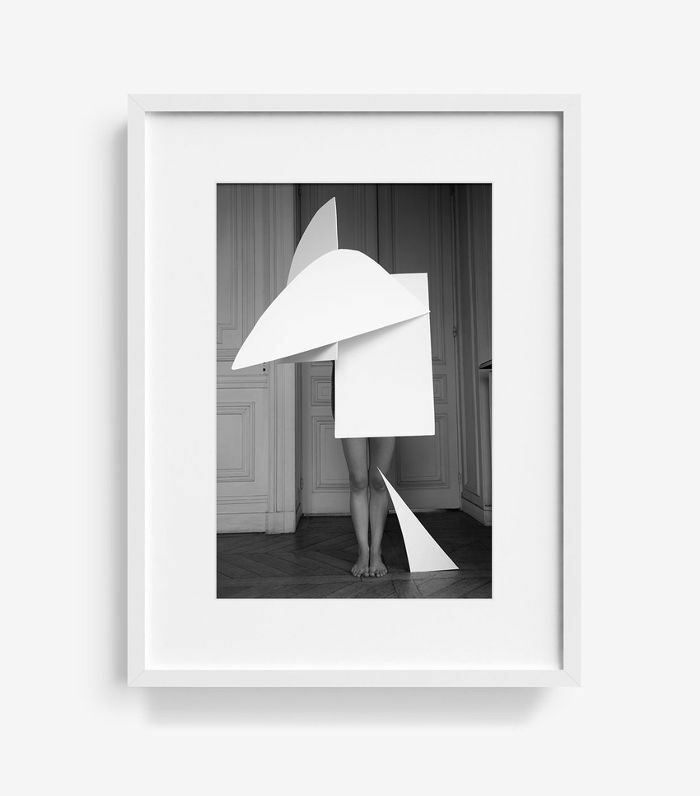 The French love to invest in their homes, be it fine antiques, modern furniture, or artwork, and they love the juxtaposition of minimalist modern art with ornate architectural features. The French take dinnertime very seriously, often setting a full table with fine silverware, linens, and candlelight even for the most casual weekday meals. 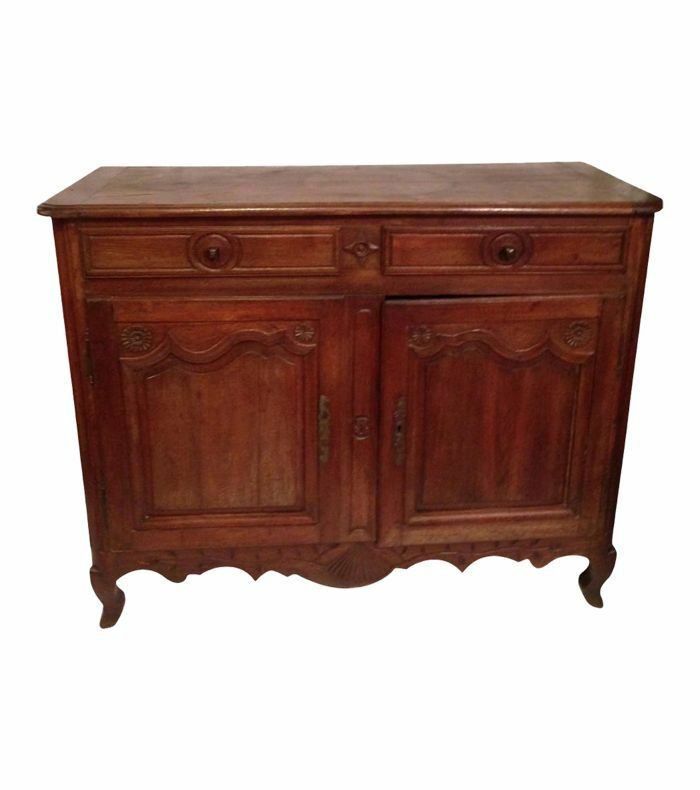 One piece of furniture you're likely to find in their dining room is a buffet, which usually holds plates, flatware, and linens, both for everyday use and special occasions. And on that note, they often use their fine china for everyday meals because why not? The French are proud of their rich decorative heritage, but that doesn't mean they don't seek out designs from other countries from Danish chairs to British textiles. 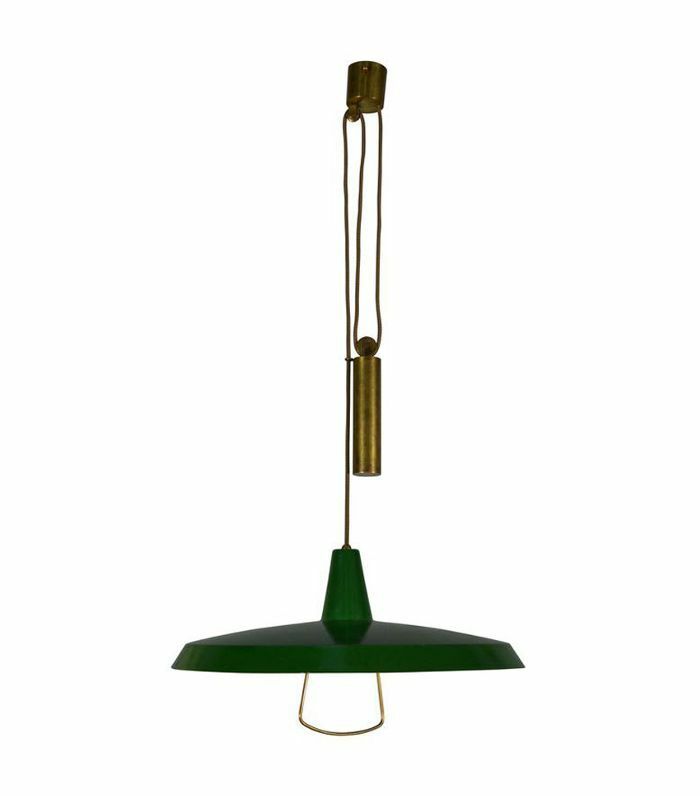 Another thing the French are particularly fond of: Italian midcentury lighting, specifically Stilnovo lighting, which is often sculptural and colorful. These coveted pieces are often almost works of art in and of themselves. 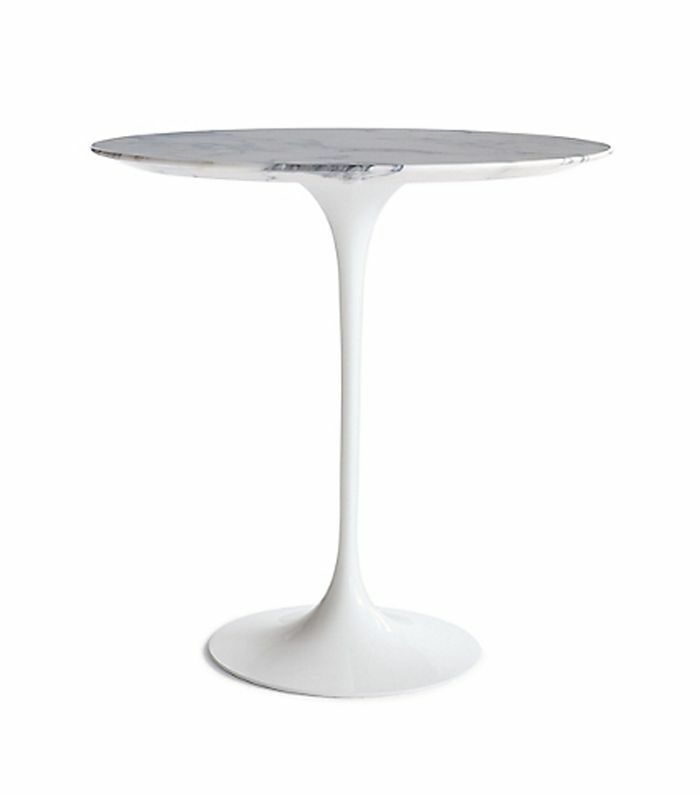 There is one style of table that the French seem to prefer above all others, whether we're talking large dining tables or small nightstands, and it's Eero Saarinen's tulip table. Often topped black or white marble, this minimal fluted table design is functional and elegant at once. It's by far the table design of choice in many French households. Up Next: The Classic French Furniture Every Cool Parisian Has in Her Apartment. This post was originally published on August 7, 2018, and has since been updated. Every Girl in L.A. Owns These 8 Décor Pieces—Do You? 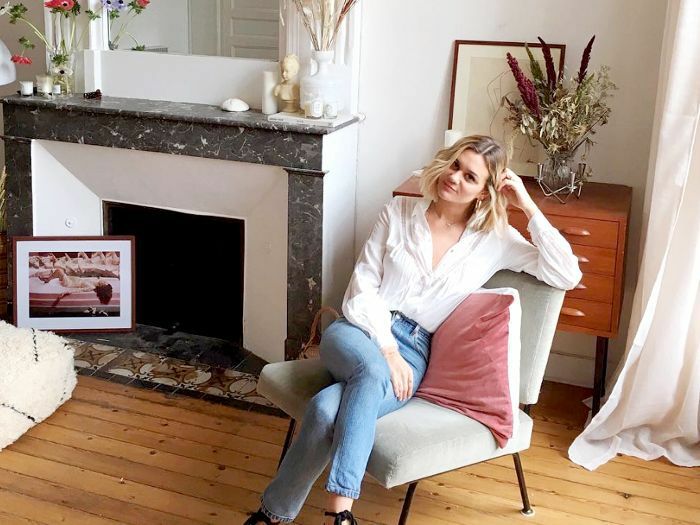 Every Scandinavian Woman Owns These 6 Décor Pieces—Do You?